Behind every great day is a great night at the Comfort Inn Red Bluff hotel in Red Bluff, CA near the Sacramento River. This pet-friendly hotel is near destinations like Win-River Casino, Rolling Hills Casino, Lake Shasta Caverns, Lassen Volcanic National Park and Northern California Lakes. Take advantage of amenities like free hot breakfast, free WiFi, fitness center, guest laundry facilities and a business center with access to copy and fax services. 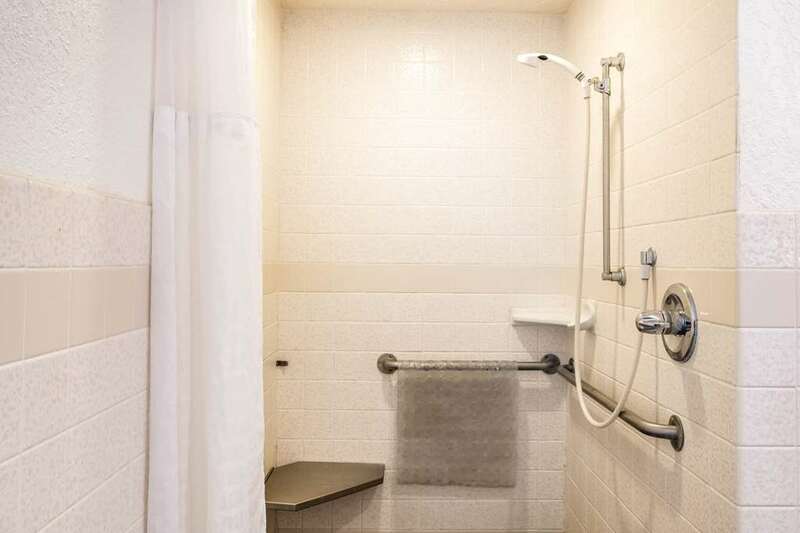 Guest rooms feature a flat-screen TV, refrigerator, microwave, coffee maker, desk and hair dryer. Also, earn rewards including free nights and gift cards with our Choice Privileges Rewards program. Pet charge of 15.00/night per pet.